Medicinesfaster.com was an online pharmacy that dispensed medicines in four easy steps – you choose the medicine you need, you create or login to your online account, complete your medical consultation, and pay for your order. Once you reached step four, all you have to do is wait for your medicine to arrive from medicinesfaster.com. This e-dispensary is no longer active and sends all traffic to a pharmacy called kwikmed.com. During their run Medicinesfaster.com partnered with known pharmaceutical companies in the US to provide affordable branded medicines to their customers. They also offered some generic brands but mostly were branded medicines. They worked with Pfizer, GSK, Bayer, Eli Lilly, and Watson. These orders were delivered within the US via FedEx and USPS. Customers were able to choose FedEx next day delivery except on weekends, and USPS Express Mail and Priority Mail. Express Mail takes up to two business days while Priority Mail takes up to five business days for orders to get delivered. This online pharmacy served US customers only. For payment, Medicinesfaster.com accepted credit cards. They were not able to accept insurance for payment. For the ordering process, you have to select your medicine first from the list of drugs they offered. Once you have chosen, you will need to schedule an e-visit via their e-visit application. For states that do not require an e-visit, you can proceed with the payment at the checkout page. All orders that were out for shipping were not eligible for cancellation or return. Medicinesfaster.com had advised their customers on their FAQ page that they do not accept the return of medicines in accordance to the FDA regulation. For issues or question, they provided 866 460 1925 as their contact number. They also released an email address for customers who wanted to contact them thru mail. Their email address was [email protected] and [email protected] They also encouraged their users to send their queries via mail to MedicinesFaster.com, PO Box 6593, Scottsdale, AZ 85261 USA. Medicinesfaster.com was an online pharmacy that was no longer active. Searching for it on the web led us to its new domain name which is kwikmed.com. When we use the web archive to search for it, it leads us to its older name which was Medicinesfast.com. After checking our sources, we are unable to find any old reviews for this e-store. We are unsure as to when Medicinesfaster.com started or stopped operating. Unfortunately, we are unable to obtain this information from the web archive. A third-party review website was unable to obtain such information as well. Indeed, there was a lack of information for this website and that includes lack of customer reviews for 2018. We assume that they could have been closed by this time hence the lack of review. During the operation of Medicinesfaster.com, they did not release any coupon codes or promotions that can entice customers into checking their products out. It looks like this website didn’t need any promotions to make a sale. They had relied on their background and license from the Utah Division of Occupational and Professional Licensing to make consumers believe their reliability as an online drugstore. 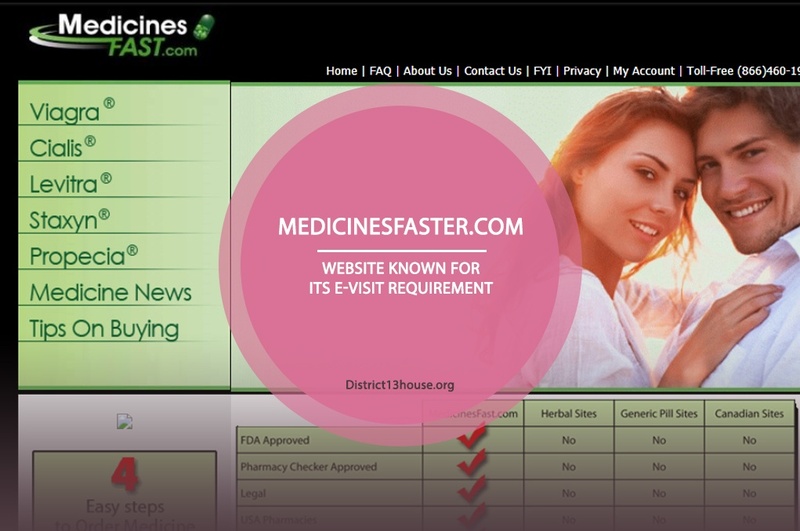 Medicinesfaster.com was an internet pharmacy that operated from the US. Before dispensing a medicine, they required their customers to undergo an e-visit or web consultation with their licensed doctors. Without an e-visit, they were unable to dispense medicines. 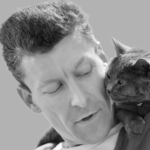 The web consultation is a part of the ordering process that cannot be skipped. This was the reason why they no longer require a prescription. This e-dispensary didn’t accept insurance for payment. They were the only US-based online pharmacy that offered expensive medicines online although most of these offered medicines were branded and genuine. Aside from offering FDA-approved medications, they also said that they are compliant to the visions of the National Academy of Sciences Institute of Medicine as well as HIPAA compliant. We would have recommended this e-store if they had customer reviews. This web store had a very strict process before dispensing a medicine, something that most fake online pharmacies won’t do because it will keep consumers away. However, without a reliable customer review to back them up, we are not willing to risk it and advise consumers to try them or their new website, kwikmed.com. We are impressed though that they provided their office address.